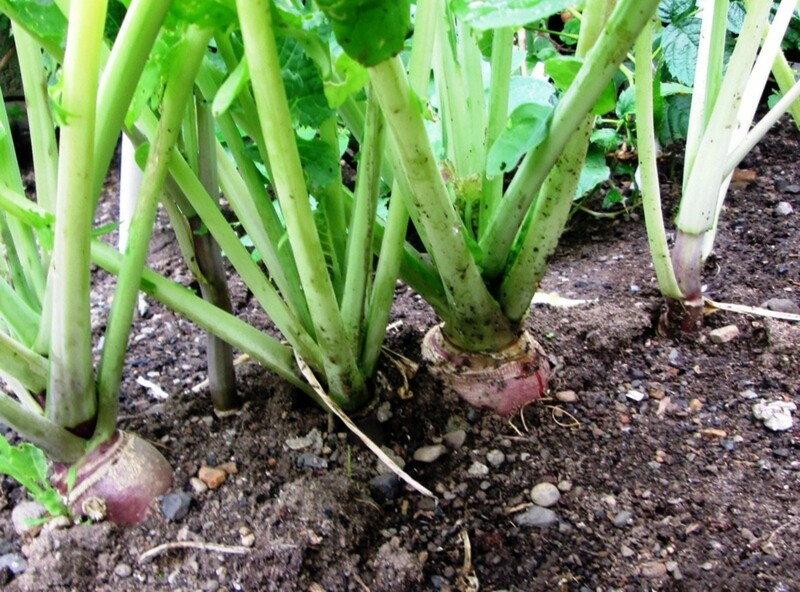 Turnips are easy to grow once you get the soil conditions right. I show you where to sow the seeds. How long it takes them to grow and when they are ready to harvest. The Swede Turnip originated in Scandinavia and the botanical name is Brassica napobrassica. 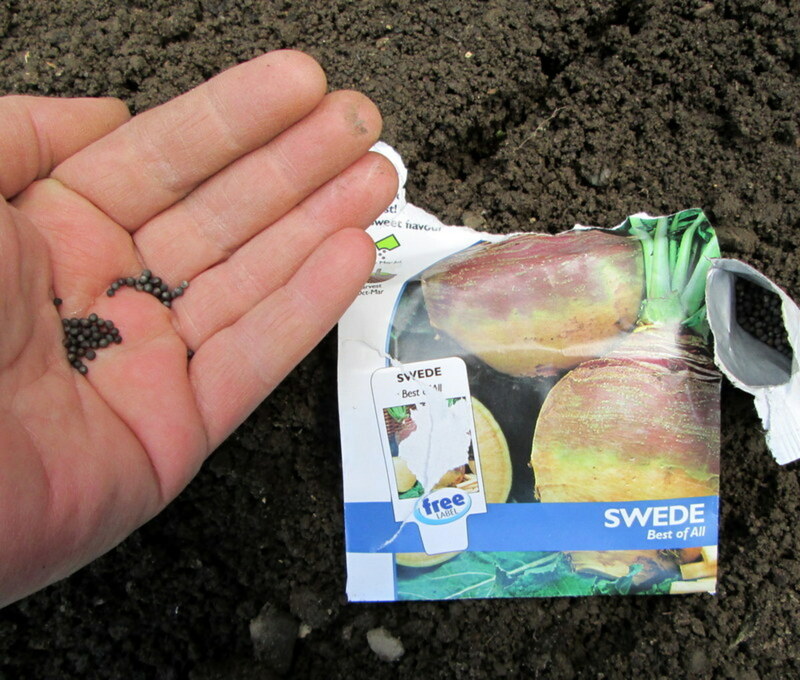 The seeds I use are called Swede Purple Top Rutabaga. Each packet has about 400 seeds in it so it is great value as they last for three years. This is an old variety that has large round roots of purple flesh colour. 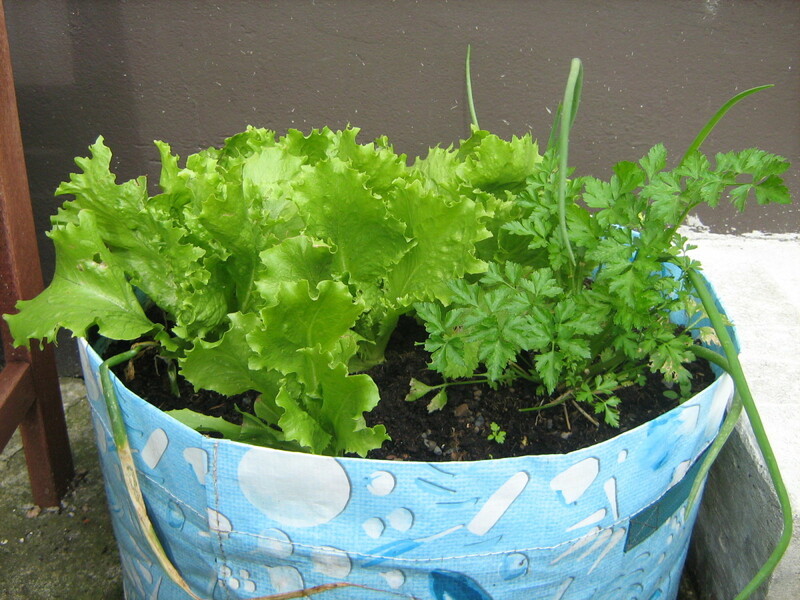 It is easy to grow and gives a good crop yield. 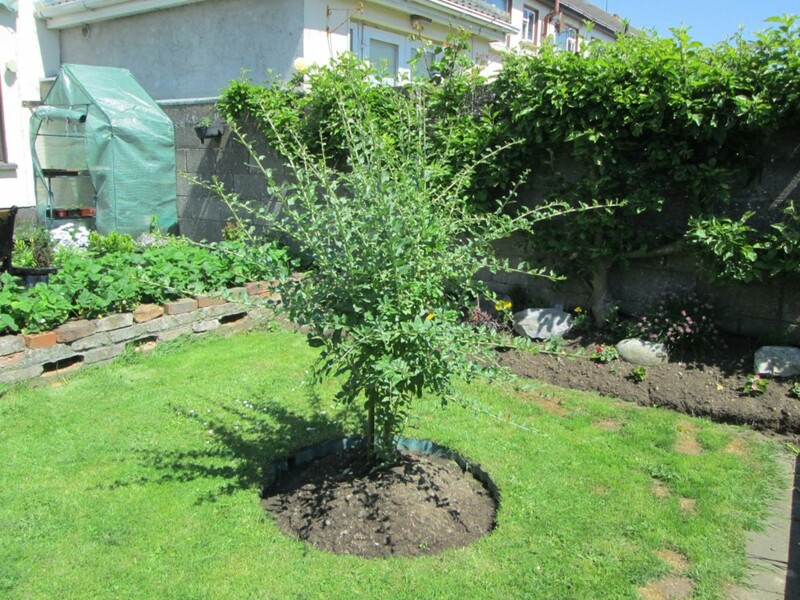 Plant the seeds from late May to early July, which is our late spring here in Ireland. 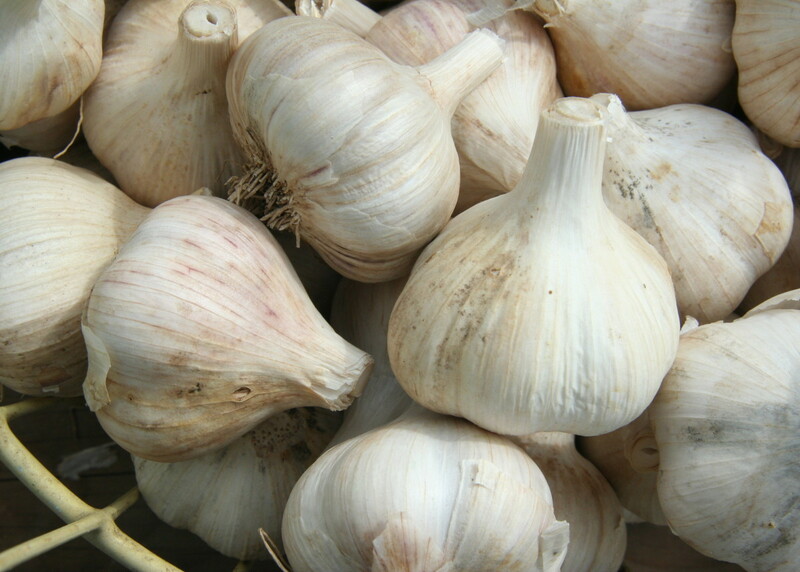 This vegetable likes cool moist climates so it is ideal to grow in most of Europe. This vegetable does not like to be grown in waterlogged soil. So make sure it is well drained. 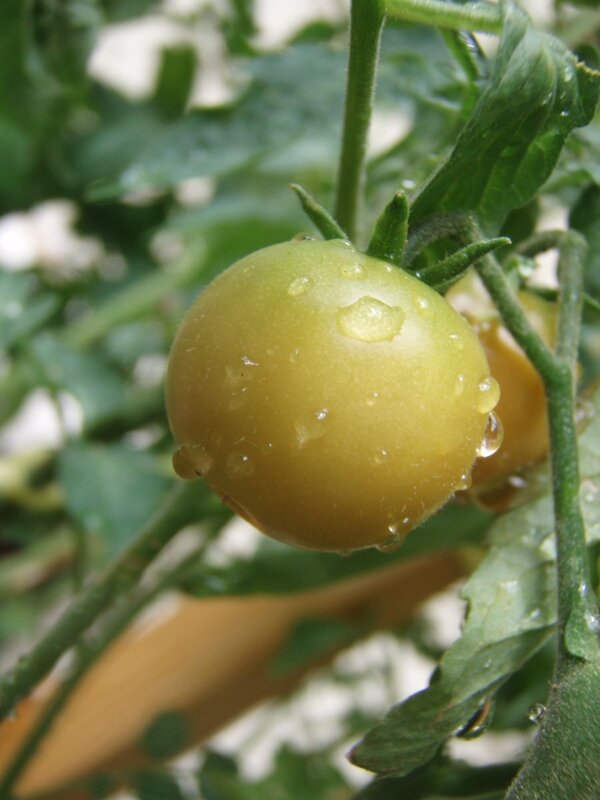 It is also necessary to keep them watered so the soil does not dry out. This will cause the plants to wither and the roots to split. It is a fine balancing act but once you get it right, the turnips will flourish. Plant in a sunny position and shelter away from the wind. Planting indoors in a tray is how I prefer to sow the seeds. Place two seeds in each compartment and water in well. Cover the tray with a clear plastic bag. The seedlings will take about ten days to sprout. Make sure the soil does not dry out. Once you see them emerging remove the plastic and allow them to get the sunshine. When the seedlings have grown for another ten days they will be ready to be transplanted into your garden. 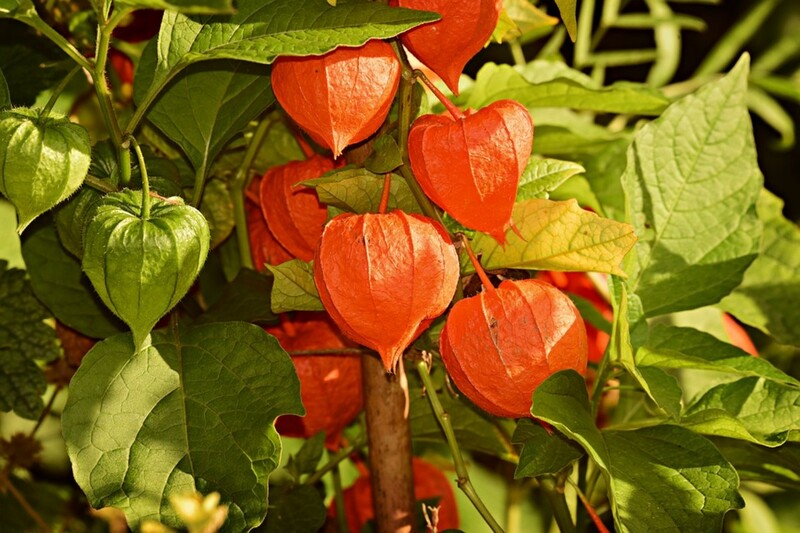 Make a space for them in the garden and plant at 25cm, 10in apart. A week before planting prepare the soil. Weed the area first and then add two handfuls of powdered blood, fish and bone mixture per square metre. Make rows in the soil in a straight line. If you are using more than one row make sure the rows are 12in, 32cm apart. Place the seeds in this row thinly and cover them. After about ten days you should thin out the seedlings to 16cm, 6in apart. Water them well and keep the soil moist. If you allow them to become too dry then the Swede will not taste very nice when it is harvested. The root could also split. But be wary of over watering too. Keep an eye out for weeds during the growing season. If possible it would be a good idea to protect the plants from birds and butterflies by erecting netting above the growing area. Pigeons especially love to eat the leaves. Butterflies will lay their eggs and then the caterpillars with cause a lot of damage to the leaves. This will stop the turnip roots from growing. You can start to pick the swede from early Autumn which is September here in Ireland. 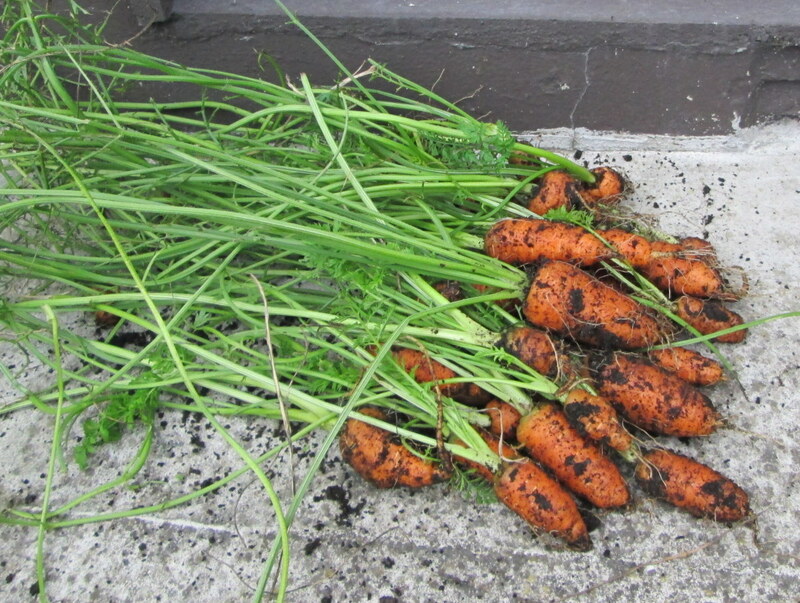 Only pick what you intend to eat because they can be left in the ground until the early winter. When it is time to harvest the remaining swede wait until there is a dry day. If you want to leave them in the ground until December then cover the plant area with straw. This will keep the frost at bay. Remove the leaves and root tails before storing. They store very well if put in a wooden box in a Hessian sack and placed in a dry, dark and cool area. Swedes will keep for up to six months if stored like this. Invitation is resistant to most of the common diseases that plaque the turnip. Ruby has a dark purple skin. 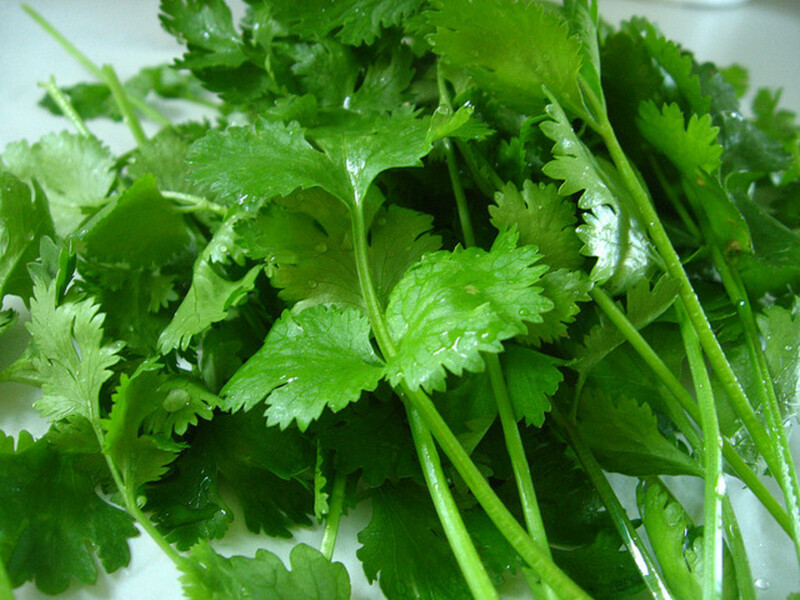 It is resistant to powdery mildew. Helenor is also a good variety which keeps mildew at bay. The flesh has a sweeter taste when cooked. 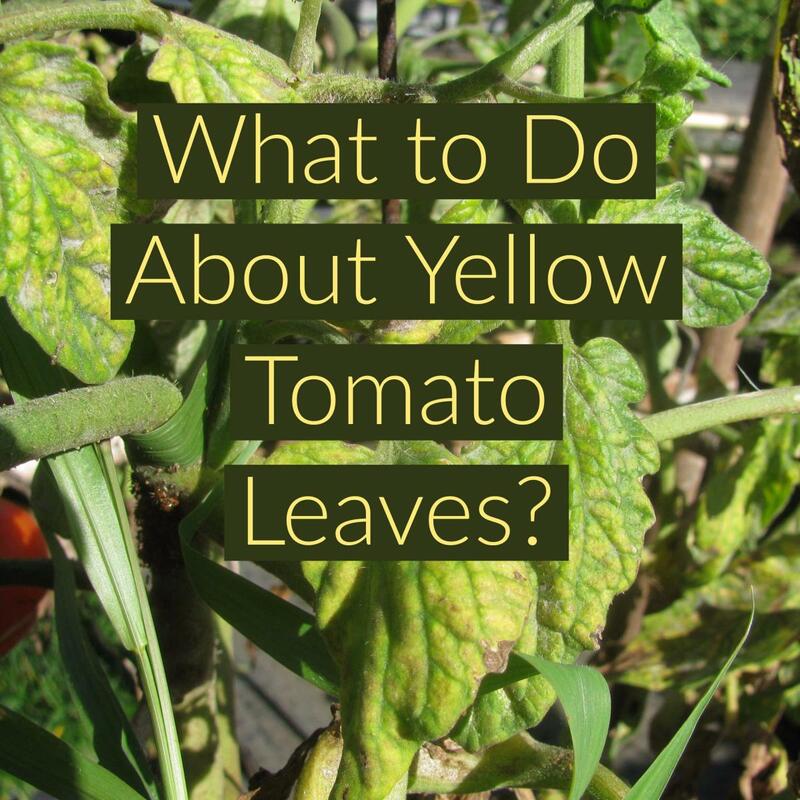 Marian has a purple skin and is one of the varieties that give you a high yield. It is resistant to the diseases of club root and mildew. Bora produces a better quality of flesh which tastes sweeter. 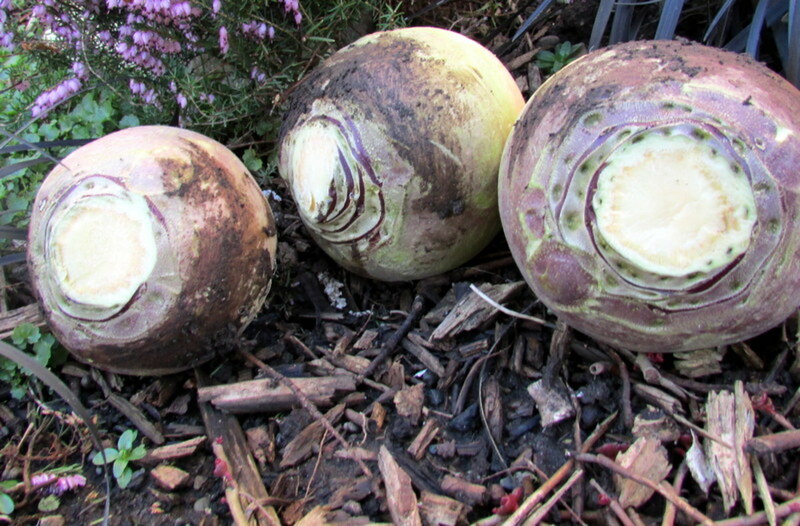 Have You Grown Swede Turnip before? It is the root of this vegetable that is cooked. Remove the leaves and storks. Peel the outer skin including the inside rim. 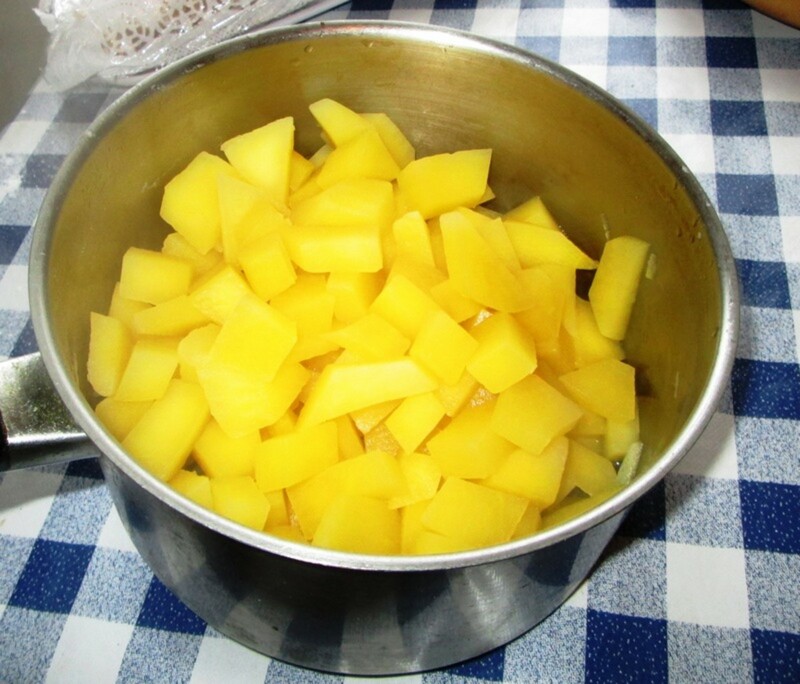 Cut up into small pieces, add water and boil for twenty minutes. Remove the water and mash them adding a knob of butter. 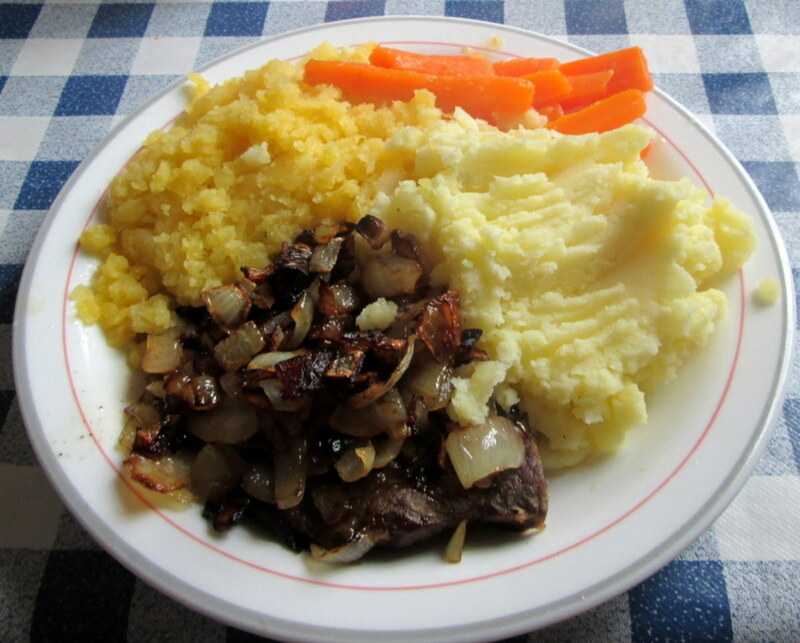 It can be combined with cooked carrots for a delicious alternative. Swede can also be boiled for five minutes and then roasted in the oven for 40 minutes. Swede leaves can be used raw in salads and coleslaw. Can I cut back the leaves on swedes? 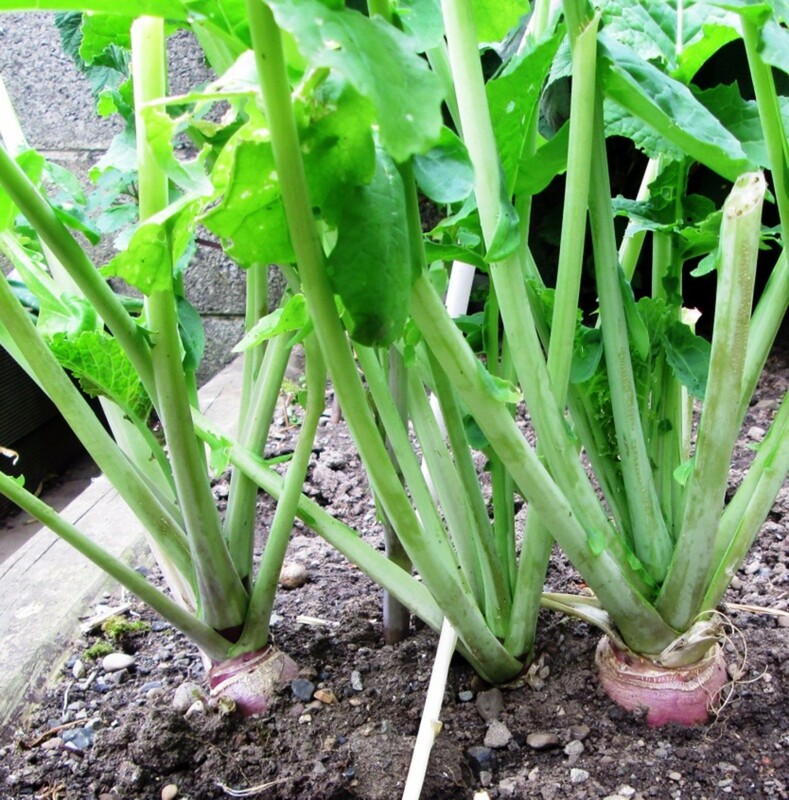 If you cut the leaves from swede or turnips, it will stunt the growth of the vegetable. If the leaves are overshadowing other plants to the degree that their growth is hampered then cut some back.